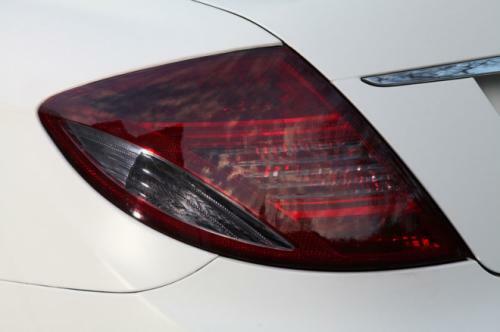 The Mercedes-Benz CL 500 is well-known for its high performance. 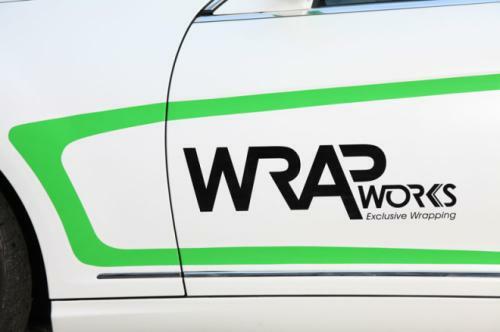 Wrap Works selected a CL 500 from 2007 as their pre-facelift model and gave the vehicle a power boost and a complete White Matte Metallic Wrap. 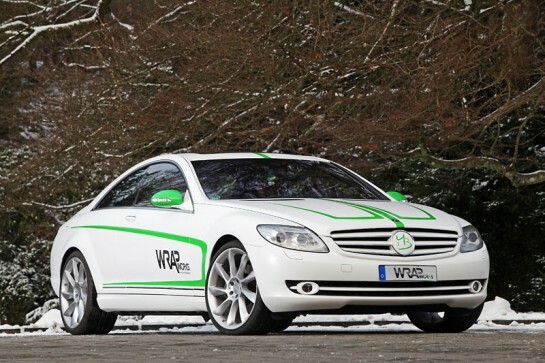 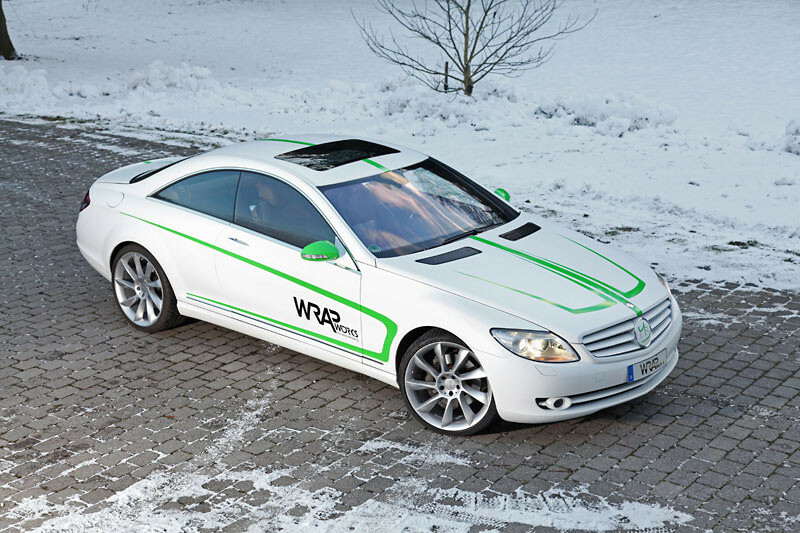 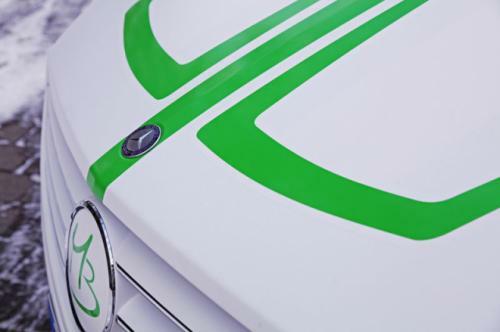 The nice tuning treatment by Wrap Works gave Mercedes-Benz CL 500 (C216) a white metallic matt foliation that is accentuated with green shade on the mirrors, hood, doors and on its roof. 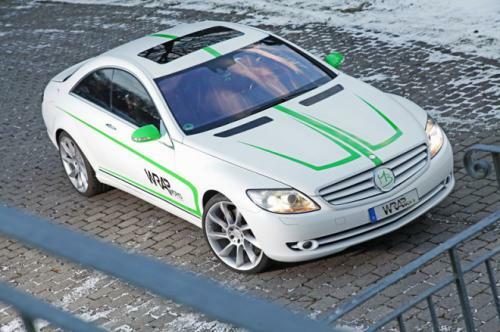 The CL 500 is fitted with a steel sport exhaust system at the price of 1,200 EUR. 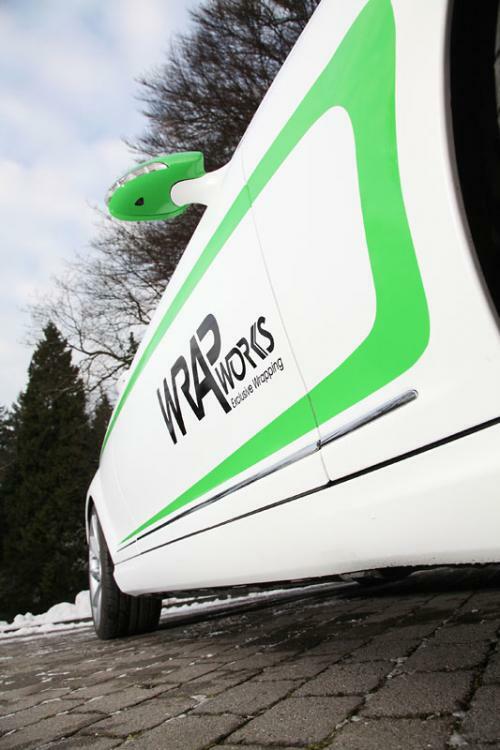 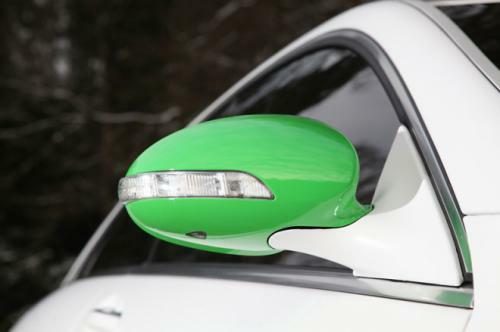 It was given a new software and a white and green wrap that cost around 2,850 EUR. 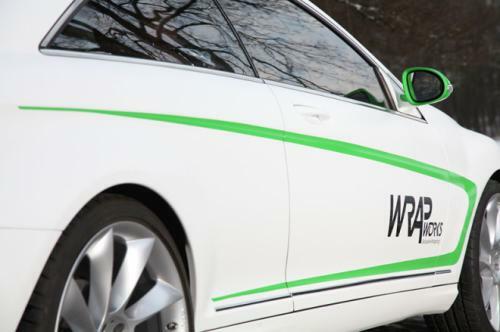 The vehicle is now featuring 21-inch wheels from Lorinser with 255/30 R21 tires on the front and 285/30 R21tires on the rear. 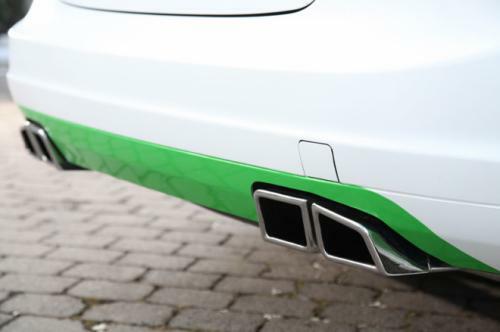 The standard 387 kph (285 kW) and 530 Nm torque are now boosted to 410 kph (301 kW) and 550 Nm torque. Even with the increase in power designed for CL 500 (C216), they have successfully reduced the fuel consumption by 0.4 liters/ 100 km.